TLP Inc. Craig & Co. 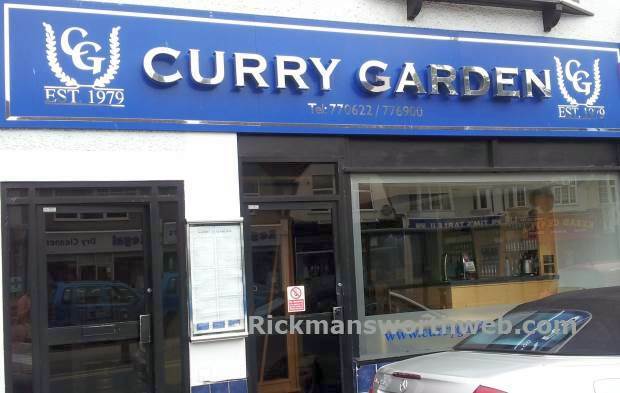 The Curry Garden is situated in Rickmansworth and was set up in 1985. Their philosophy has long been to “embrace the future” and “celebrate the past” and there are strong undertones of this in both the menu and decor. Vegetarian diners are particularly well catered for as vegetarian options are extensive and varied. Those who prefer fish will be pleased to see a strong Bangladeshi influence where some of the countries most loved fish dishes have been incorporated in the menu.